Great lot in the perfect location with broken views of waterway and ocean from 2nd levels and above. Close to ICWW, shopping and restaurants. 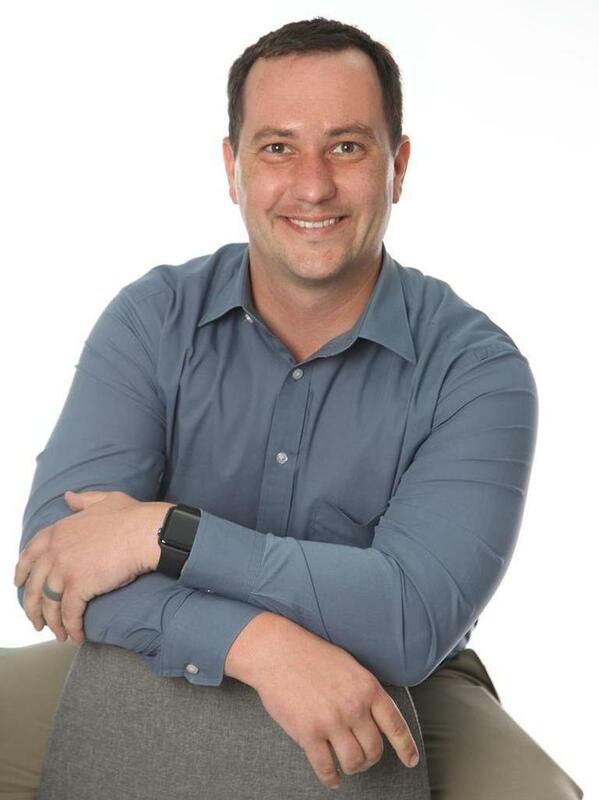 James A Wicker of Wicker Properties of the Carolinas Inc.
© 2019 Benjamin Tupaj - Coldwell Banker Sea Coast Advantage Realty - (910) 353-5100.